- Set of 2. 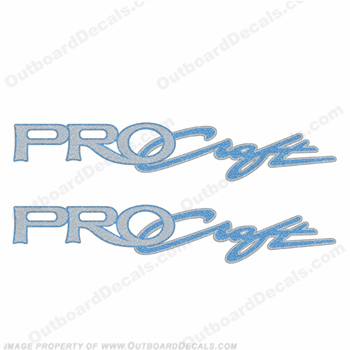 Reproduction Decal Kit. - Measures approx. 32" long.